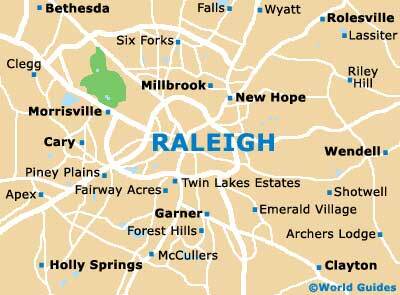 Spend some time in Raleigh and don’t forget to stop by these popular places! 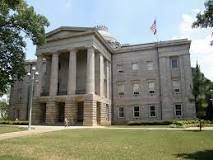 Learn a little bit about the history of North Carolina’s government. This building is currently home to the office of the governor- Governor Pat McCrory. Calling all history fans! 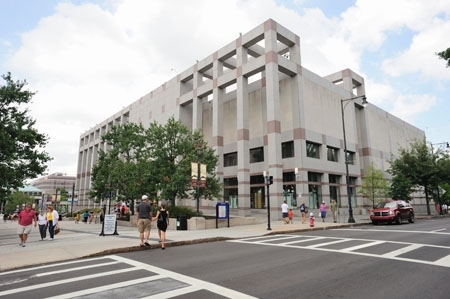 This is a “don’t miss” stop where you can learn about the history of the Tarheel State. 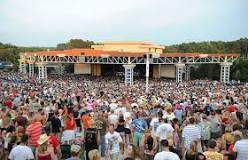 Catch a show or listen to a concert at Raleigh’s amphiteater. A favorite spot to relax and unwind from the day. Anyone else a Wolfpack fan? Visit the campus of NC State University and join the Pack! This wildlife park is perfect for a hike or just a picnic by the pond. 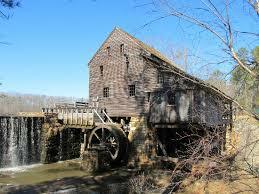 The park features an 18th century water-powered mill that is still in operation. I, like most of the world, am trying to wrap my head around Tuesday’s horrific shooting of three students in Chapel Hill, NC. I just can’t fathom how someone can have so much anger and hatred to the point they take the lives of fellow humans. Having friends who attend both UNC Chapel Hill and NC State University, and friends who are Muslim, I have seen the impacts this scary situation has had on them. Today, I’m “going to Carolina in my mind” and praying for the students’ families, friends, and for peace to come.